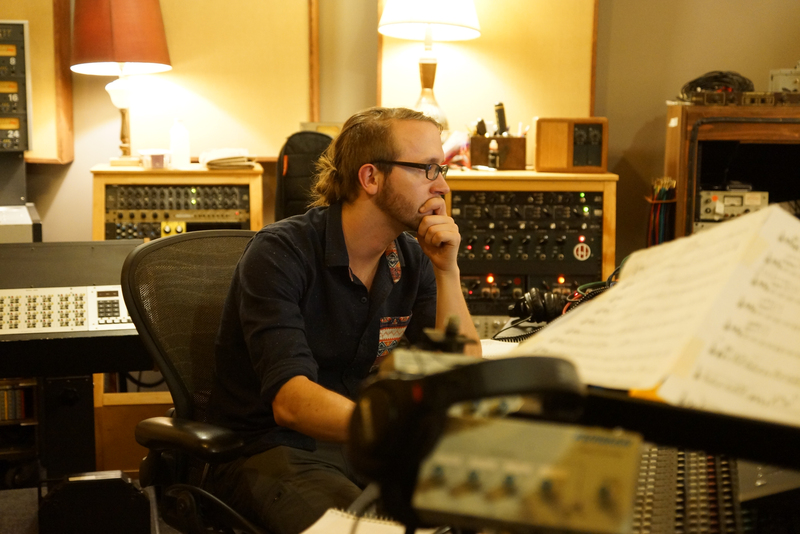 Soundscape City is the home of mixing and recording engineer, Nate Stoll. Currently based in Portland, OR, Nate has over 10 years of sound engineering experience live and in-studio (see his discography for samples). Unafraid to push boundaries and experiment, he has worked with clients of all genres, experience levels, and budgets. Also a professional drummer, Nate has been on the other side of the glass plenty. He knows how to make recording feel comfortable and relaxed, bringing the best out of everyone involved in the process. Nate operates a professional-grade overdub studio out of his home perfect for mixing and tracking vocals, guitars, bass, strings, percussion, and keys (see his gear list). He is also comfortable working as a freelance engineer at local studios when a project calls for larger-scale production. I lied, and I liked it. Remember that one time I said there’s no such thing as a short production cycle? Maybe you don’t, but humor me anyways. Well, that was a lie. Last summer I took a break from mixing the sophomore WBPT album to work on The Sextet’s debut album, In a Natural State. The whole project–clocking in at … Continue reading I lied, and I liked it.